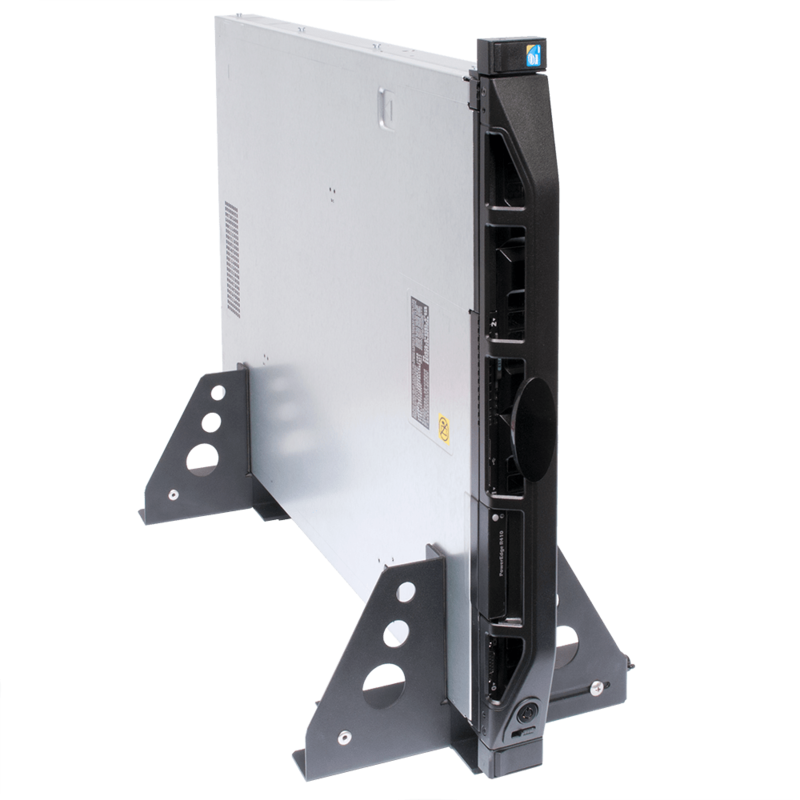 Our RackSolutions Dell Precision Sliding Rack Shelf is the perfect Dell server rack shelf allowing you to mount 3 Dell personal computers on the single PC shelf. 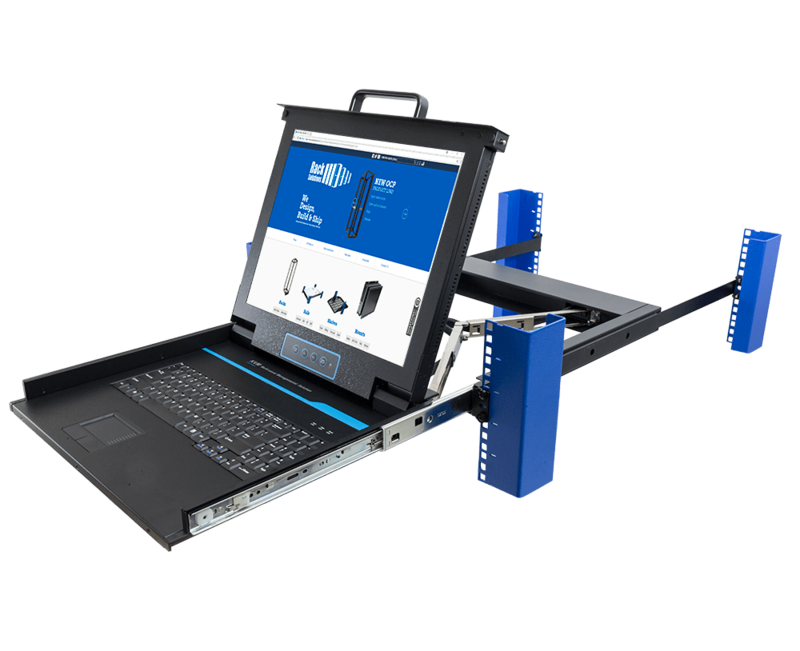 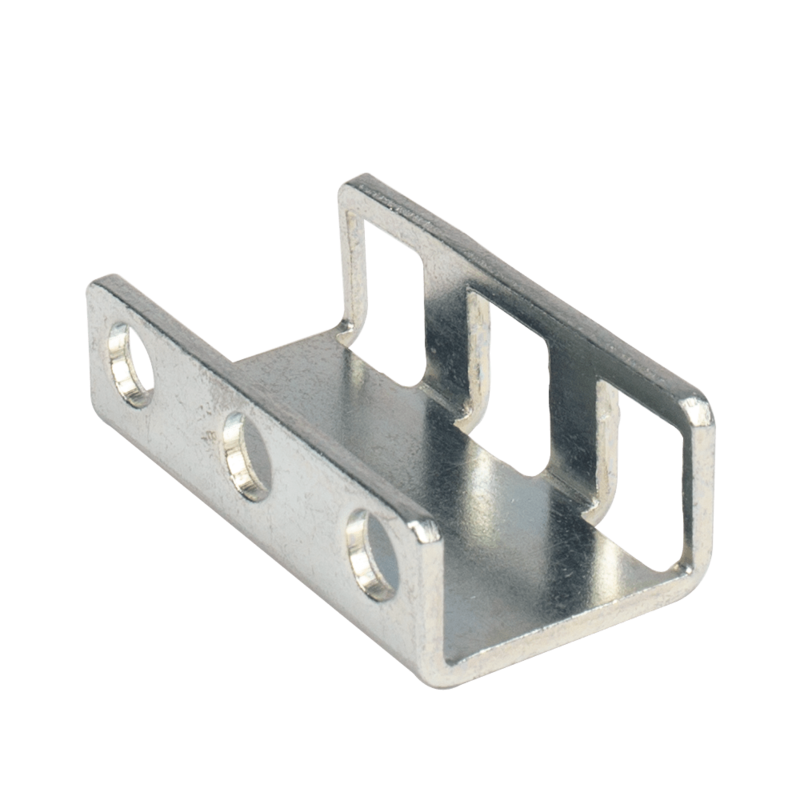 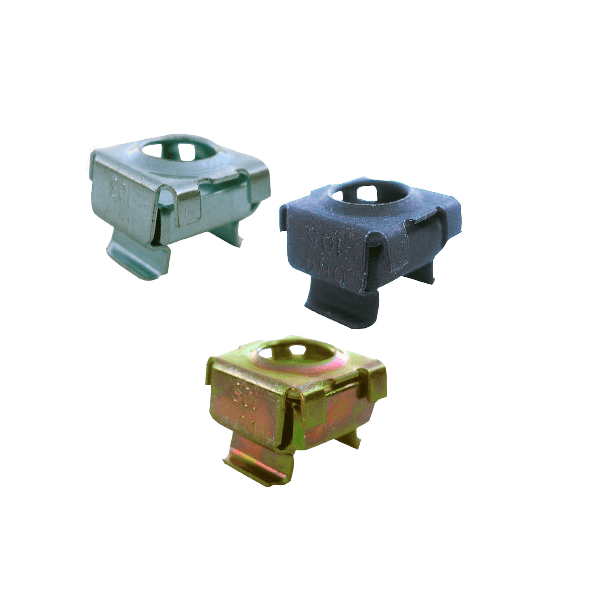 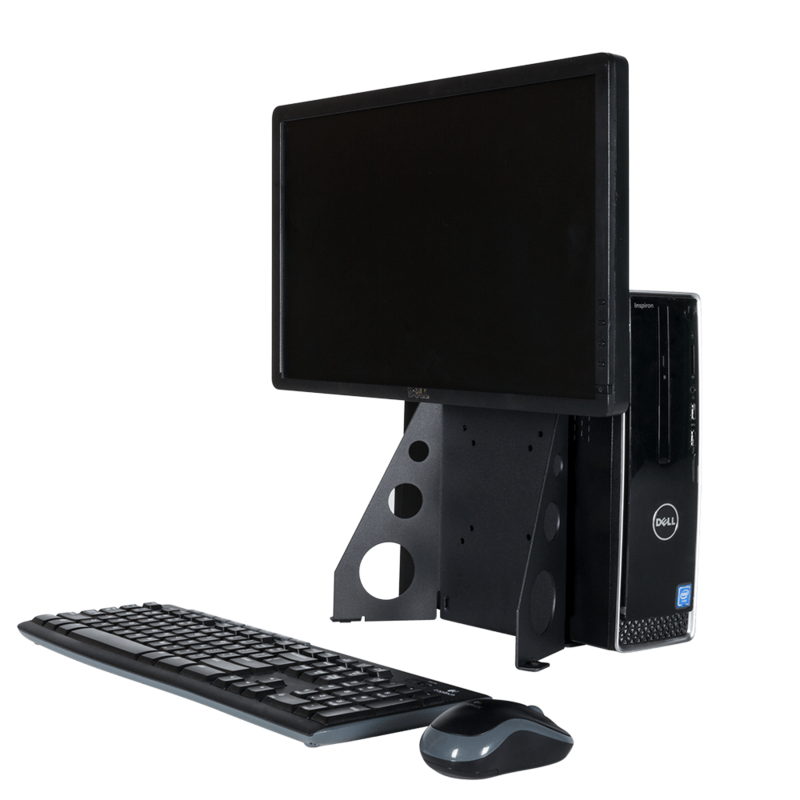 Your Dell PC's clamp securely into place so they will not shift while the high-quality ball bearing rails slide back and forth. 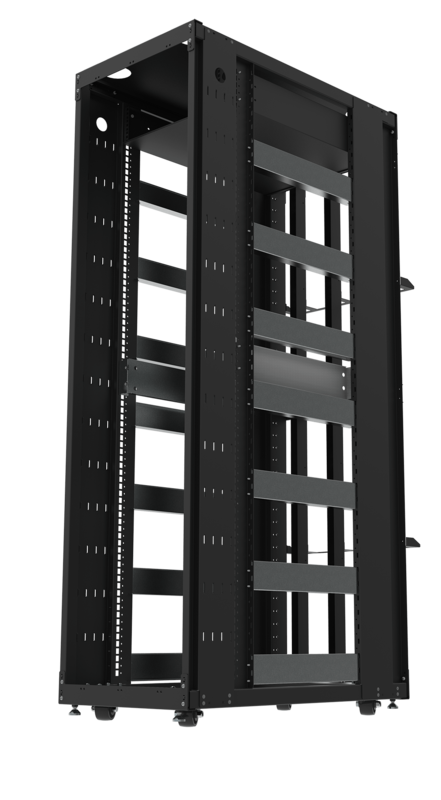 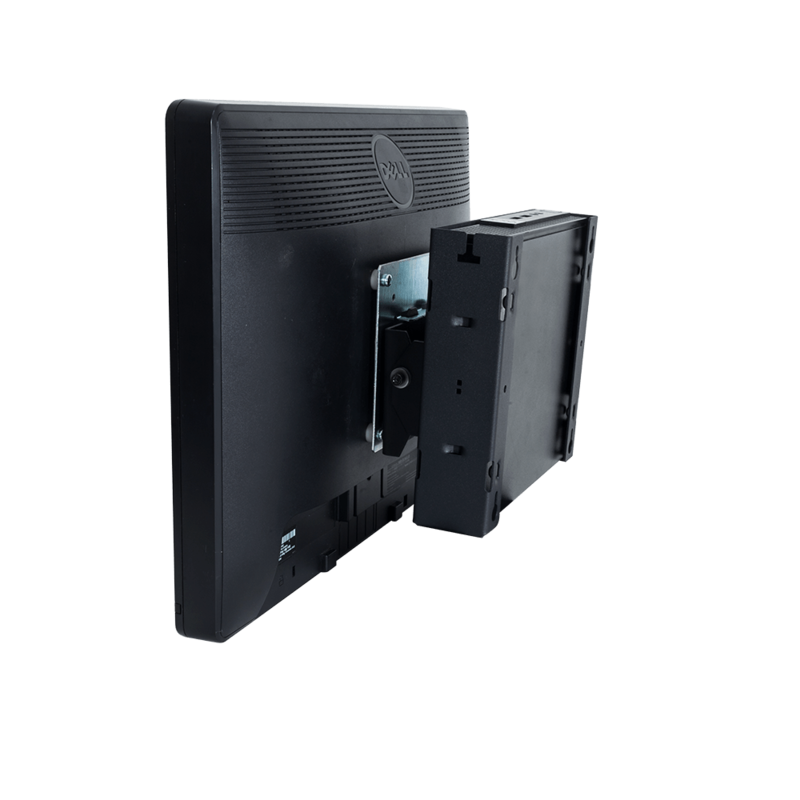 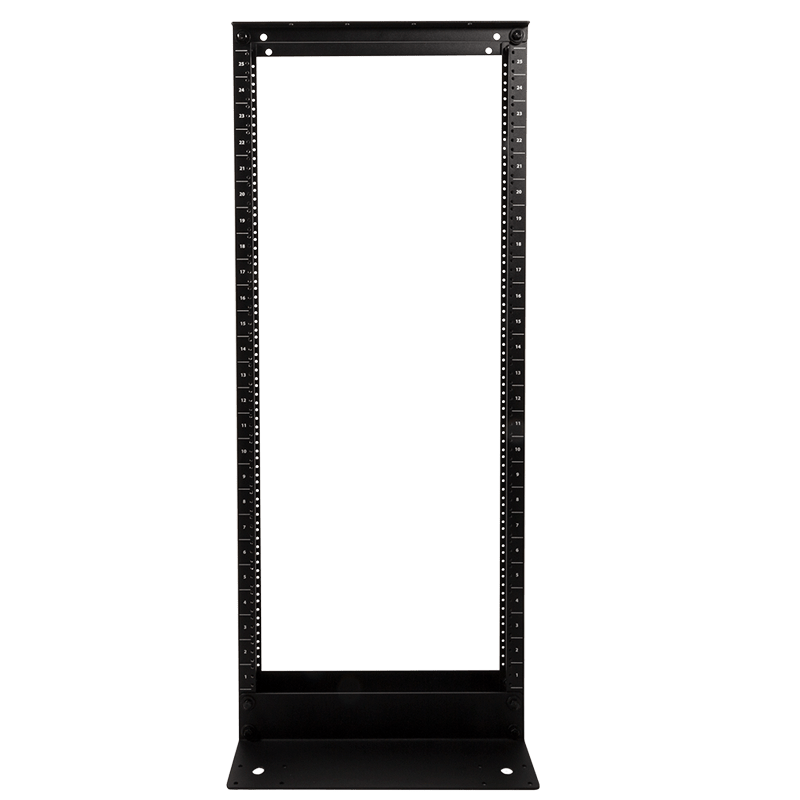 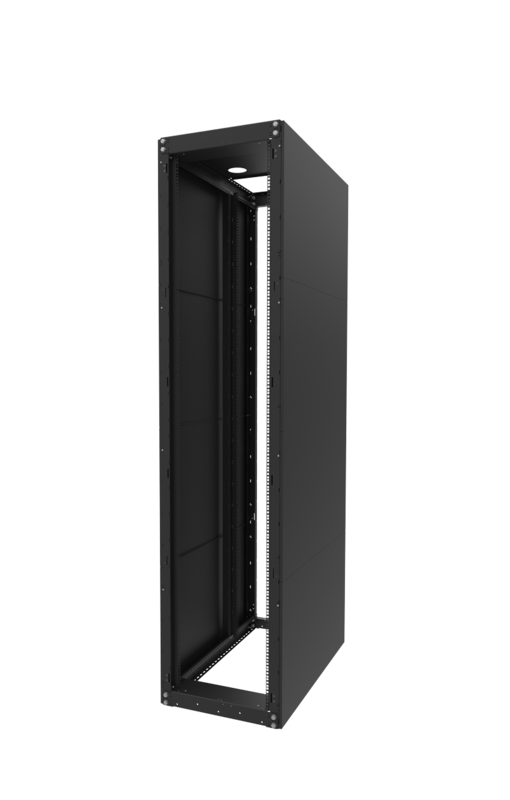 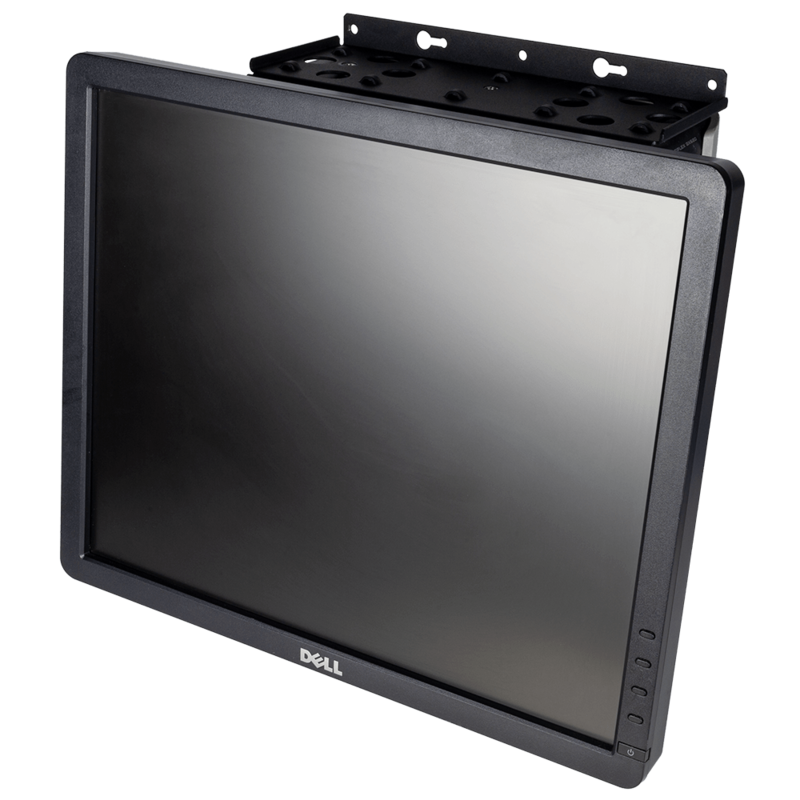 Our Dell rack shelf is designed for 4Post Racks to fit the specific size of the Dell Precision 3420, Dell Optiplex SFF 3040, Dell Optiplex SFF 7050 and the Dell Optiplex SFF 5040. 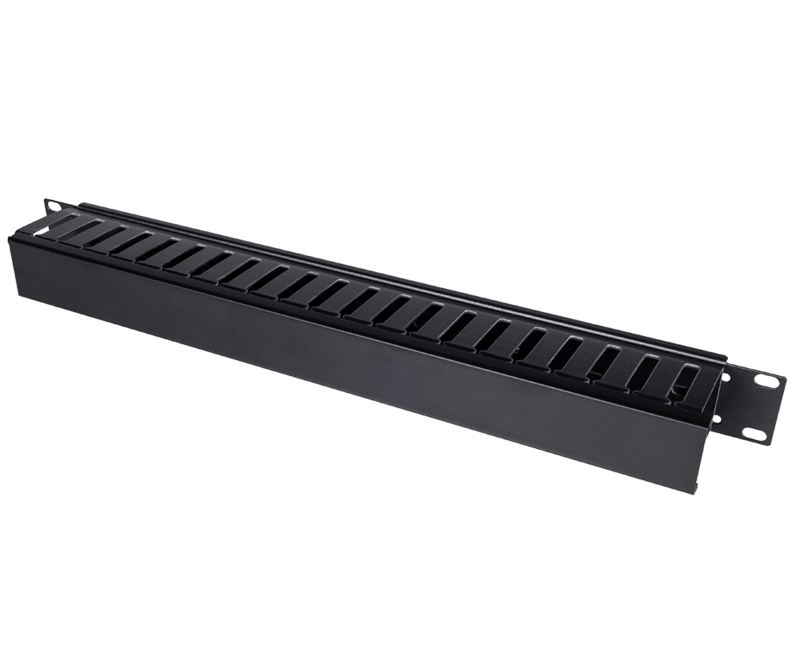 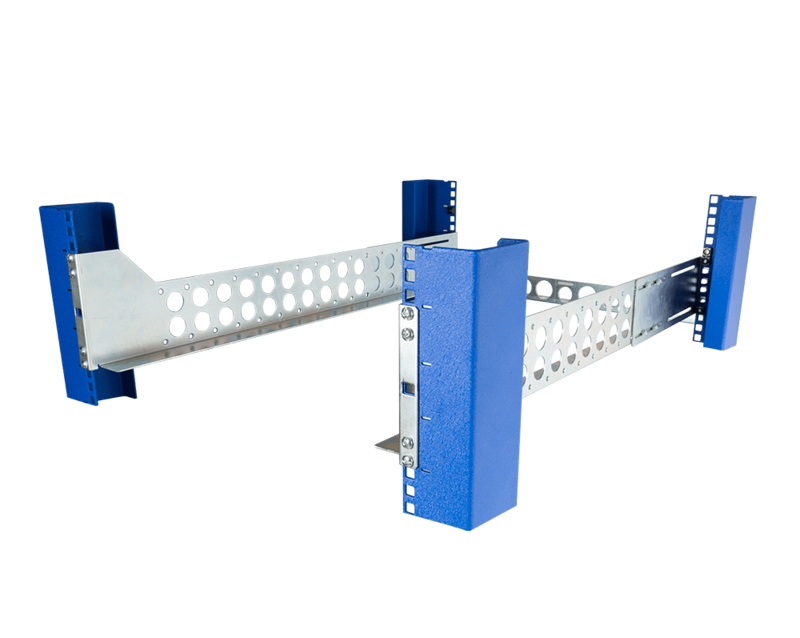 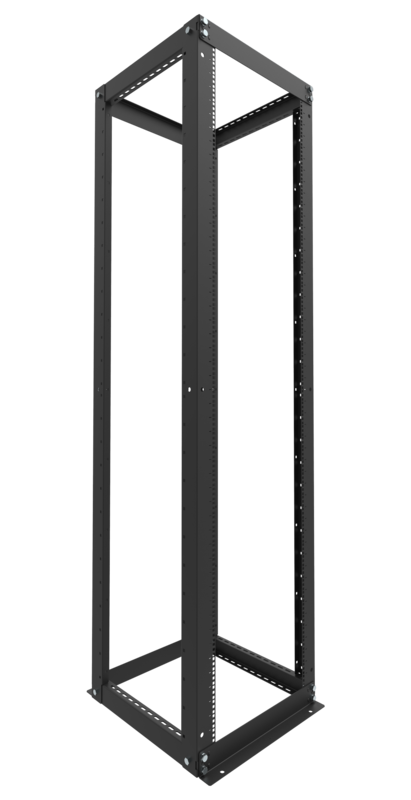 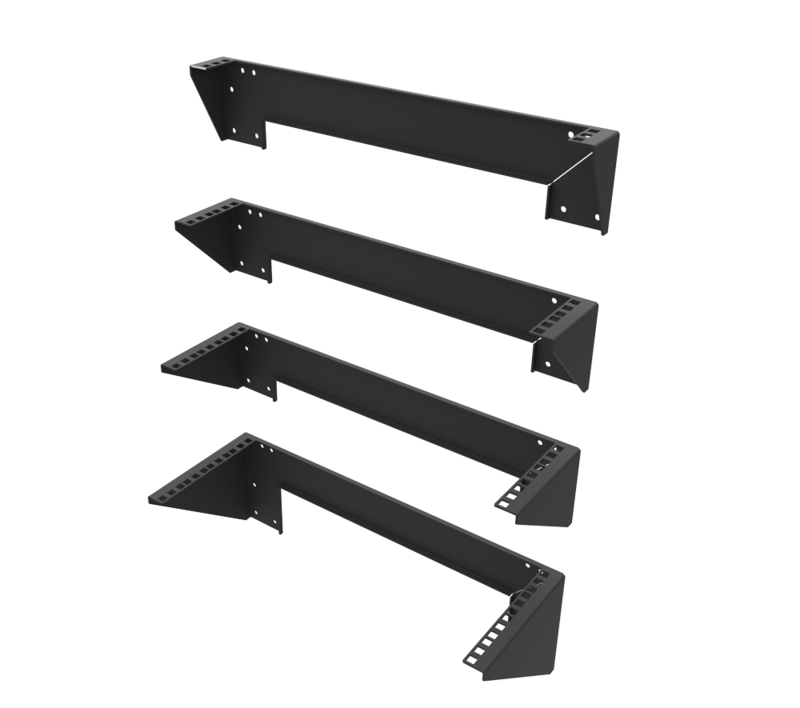 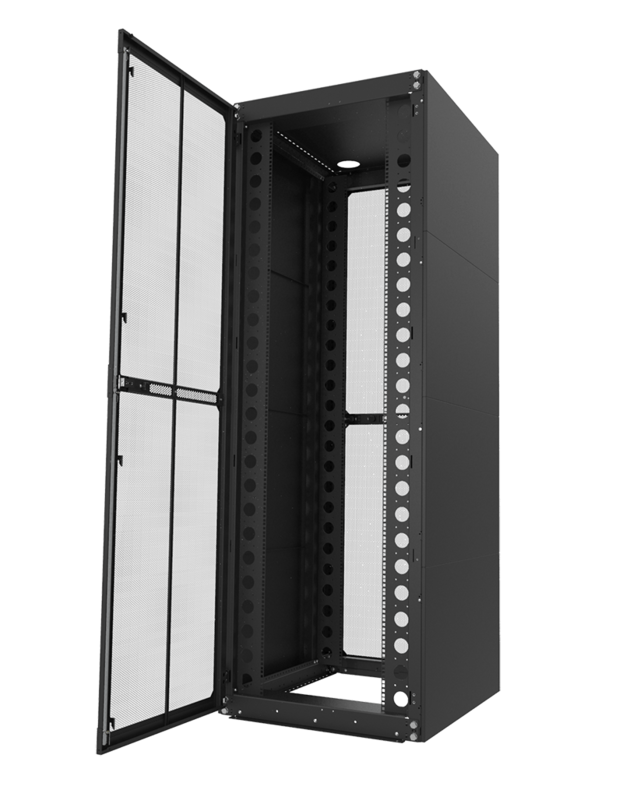 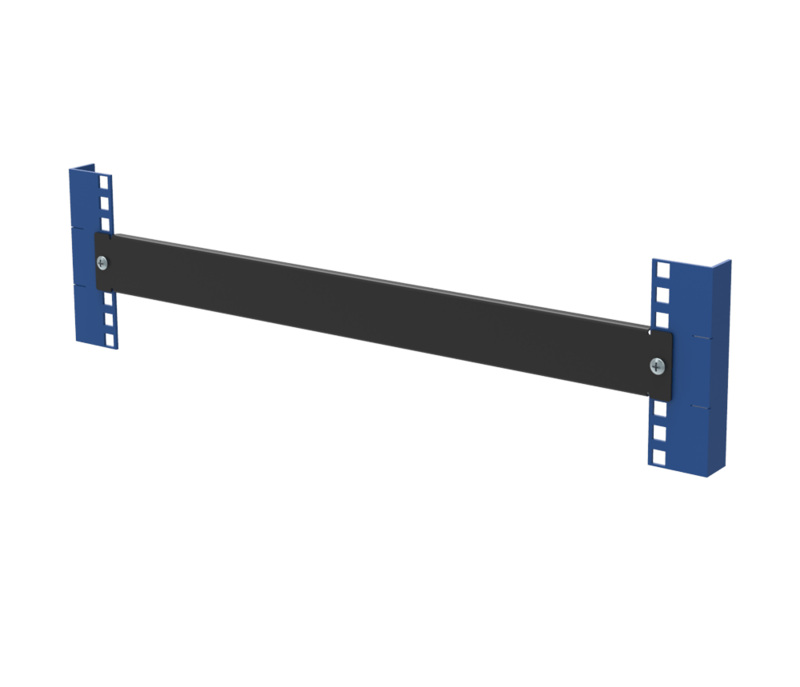 Our sliding shelf has an adjustable mounting depth of 10-30" (254 - 762 mm) depending on the depth of your rack. 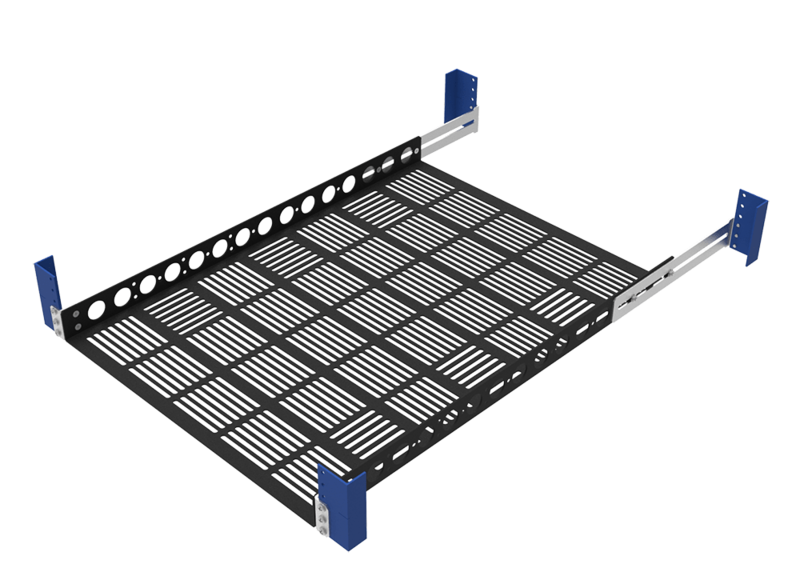 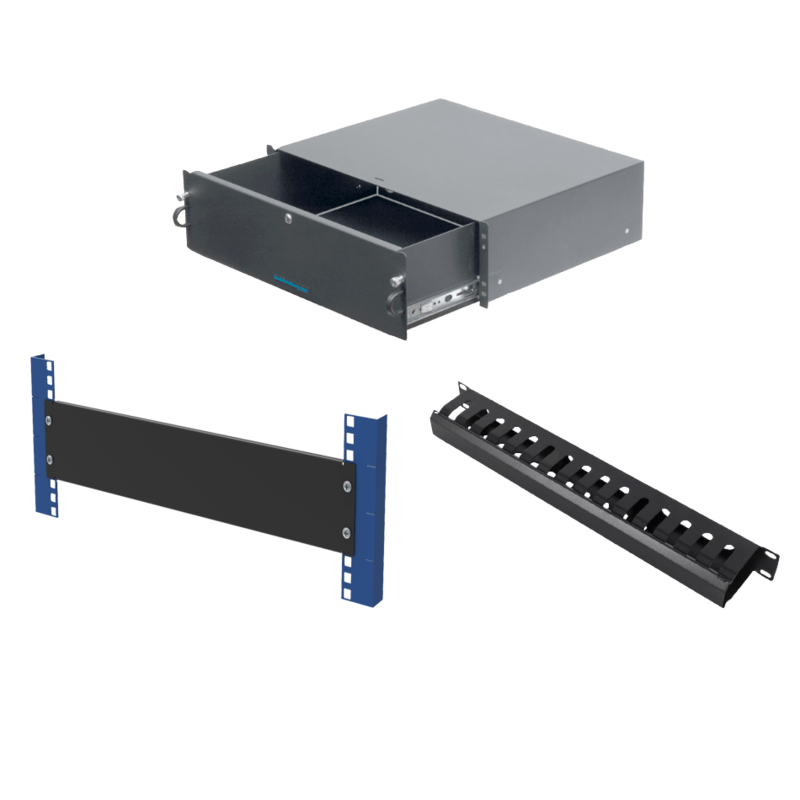 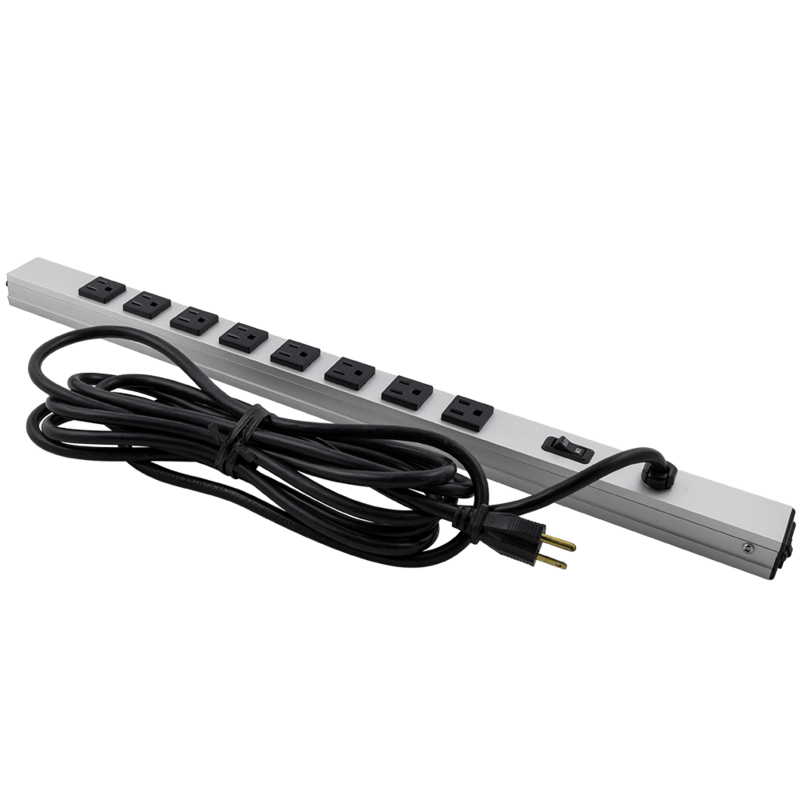 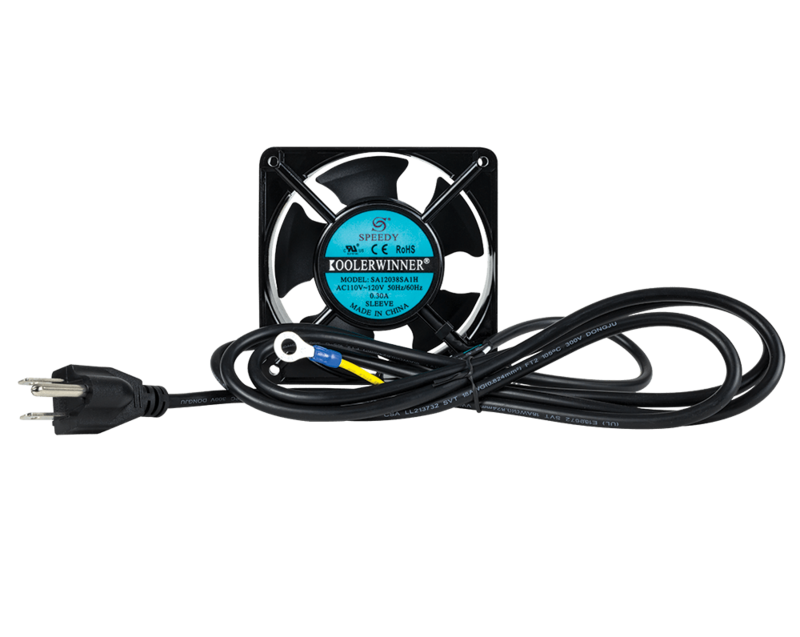 Our Dell rack computer shelf is also compatible with our RackSolutions Cable Management Arm, for sliding equipment.